The Camry is one of Toyota's best selling vehicles. Its 2016 styling has stayed true to its roots as a family sedan, but the manufacturer has fine-tuned its body with a sleeker appearance. Certain models offer a sportier suspension as well. Here is a closer look at the various trims available on the 2016 Toyota Camry. Numerous pieces of safety and convenience equipment are included as well. 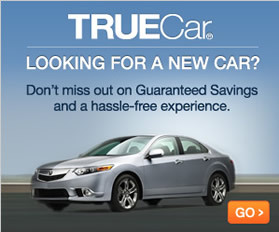 For instance, a driver can enjoy the benefits of a rear camera, keyless entry, and automatic headlights. The LED lights offer a nice touch to the exterior as well. 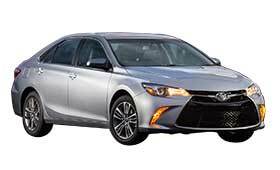 The 2016 Toyota Camry continues to provide a consumer with a vehicle that contains a solid drivetrain and delivers good fuel efficiency. The base LE's four-cylinder engine provides adequate power, but the available V6 upgrade boosts horsepower from 178 to 268. Individuals looking for an edgier style may consider the "Special Edition" trim. No matter the version selected, buyers can rest assured they are receiving one of the top mid-sized sedans on the market.